We are writing to share the wonderful news that the Vestry has voted unanimously to call the Rev. Robert W. Fisher as the 15th Rector of St. John’s Church and that he has accepted that call! Rob’s first Sunday with us will be June 23, 2019. 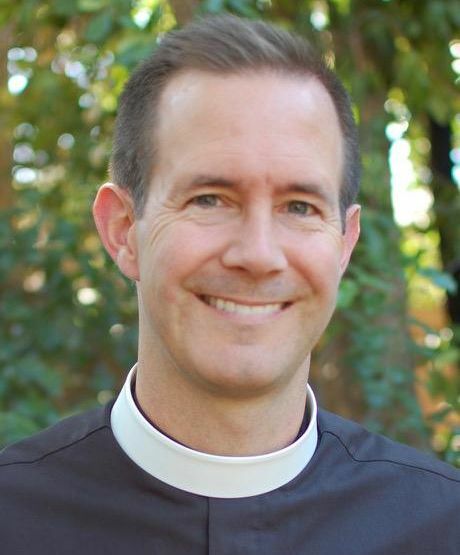 For the past nine years, Rob has been the Rector of St. Dunstan’s Episcopal Church in Carmel Valley, CA. 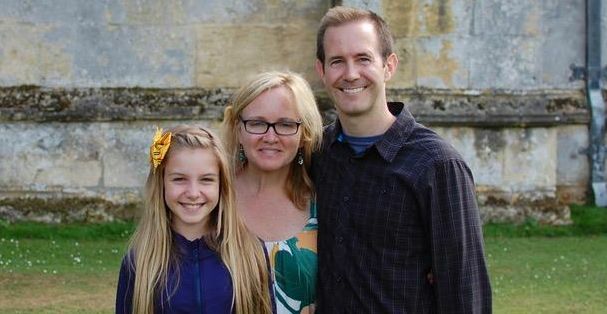 During the discernment process, the Vestry found Rob to be an engaging preacher and an inspired leader, and was deeply struck by the joy that Rob brings to his ministry. The Search Committee, when they recommended Rob, also commented on his joyful manner, his sense of humor, his passion for outreach and pastoral care, and his strong background in music. Originally from Southern California, Rob has an undergraduate degree from Yale College, where he studied Japanese and sang with the Yale Russian Chorus, and he attended seminary at Yale Divinity School. Early in his career he served at St. Bartholomew’s Church in New York City, as well as churches in San Marino and Santa Barbara, CA. During his tenure at St. Dunstan’s, both attendance and financial support for the parish increased by 40 percent; he oversaw the expansion of their school and its facilities; and he led the church through the design and construction process for a new pipe organ and sanctuary renovation. Rob and his wife Sarah, a journalist, co-founded and published Edible Monterey Bay for seven years, a publication focused on the local food and wine community of the region of California’s Central Coast that spans from Santa Cruz to Big Sur. They have one daughter, Zoe, who is 12 years old. We will have an opportunity to celebrate the Rector Search Committee on May 5, but we would be remiss if we did not acknowledge the incredible debt of gratitude that we as a congregation owe to chair Hilary West and the other 11 members of that Committee for their tireless work over the past year. The Vestry is excited and eager to begin this next chapter in our parish life together. We know that with Rob as our Rector, St. John’s will continue to thrive and fulfill our collective calling as a beacon of mission and ministry on Lafayette Square in our nation’s capital.